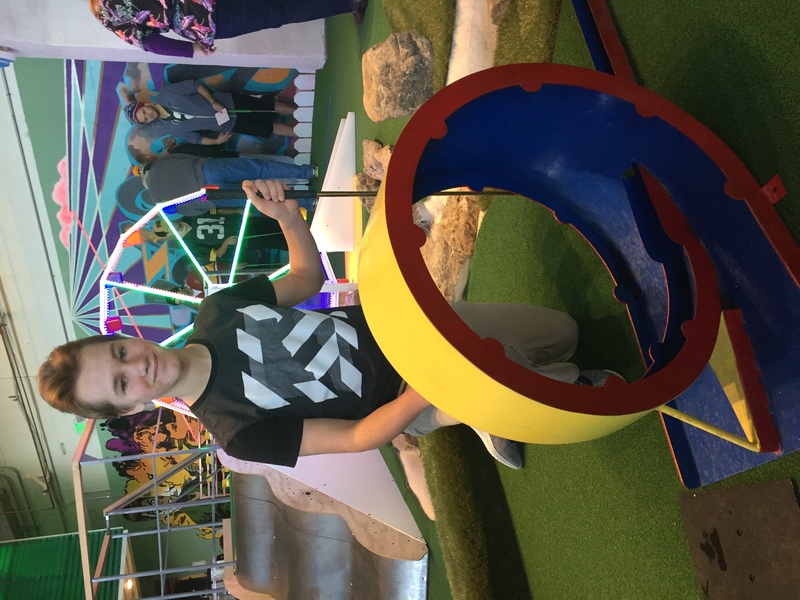 Loopty Loop Madness is one of 18 weirdly, wonderful holes of mini-golf at St. Paul’s Can Can Wonderland. And unlike the other artist-designs, this one was created by a St. Louis Park teenager. KFAI’s Katey DeCelle reports. 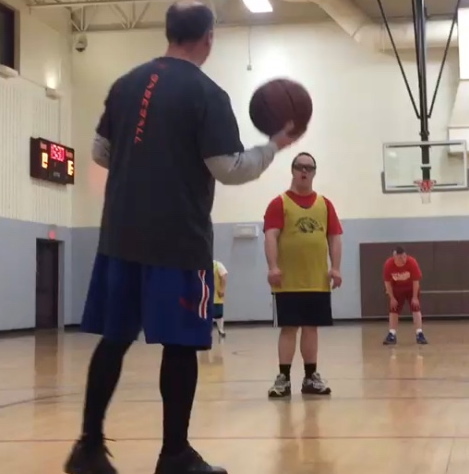 At lot of young men in the St. Paul Adaptive Recreation basketball league aren’t just teammates, they’re friends. KFAI’s Katey DeCelle reports on the Warrior Tigers, a team that passes, shoots and hangs together. Despite our best intentions, people with disabilities suffer from deep prejudice. Many of us see those with physical and mental disabilities as unable to fully participate in all sorts of activities, including the arts. 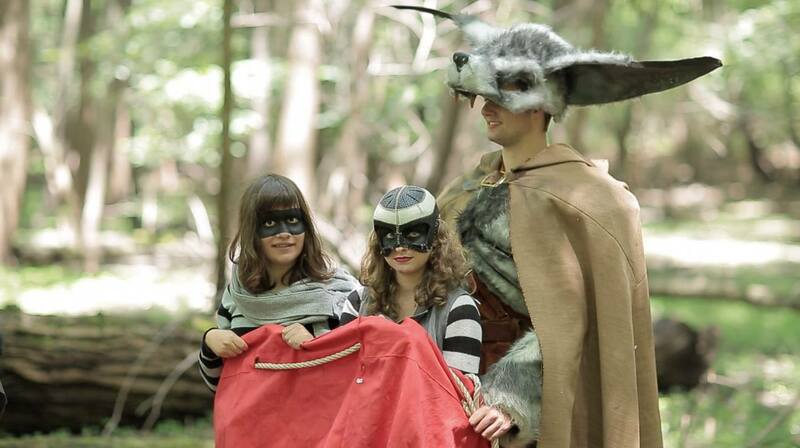 KFAI’s Katey DeCelle reports on a St. Paul nonprofit that is trying to change that through the magic of making movies. 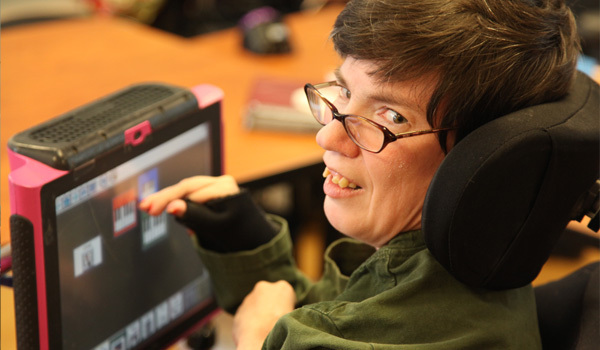 Partnership Resources Inc. serves more than 200 clients with a range of developmental disabilities. Working to provide employment opportunities, PRI also offers art programs including visual arts, a glee club and a theater program. 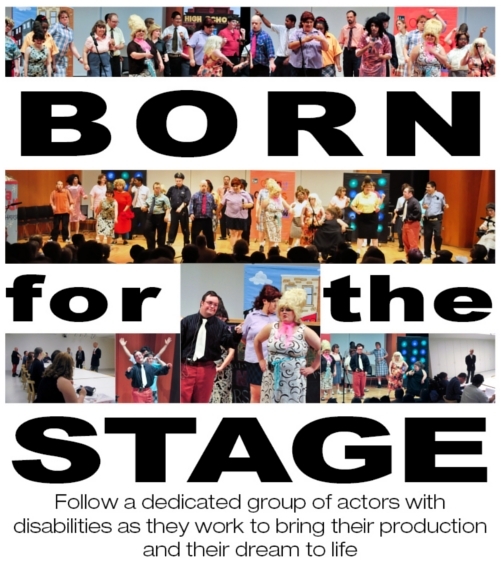 “Born for the Stage” is a documentary film that follows PRI actors as they work to bring their theatrical production of “Hairspray” to the stage. KFAI producer Katey DeCelle sat down with PRI actors Allison Baldridge, Wia Day, Jeremy Fedie, Zach Schwartz, Marisa Bingham, Alex Scharr and Kamia White to learn about their passion for acting. For more information on PRI, visit partnershipresources.org. Minneapolis is home to Minnesota’s only therapeutic salt cave. 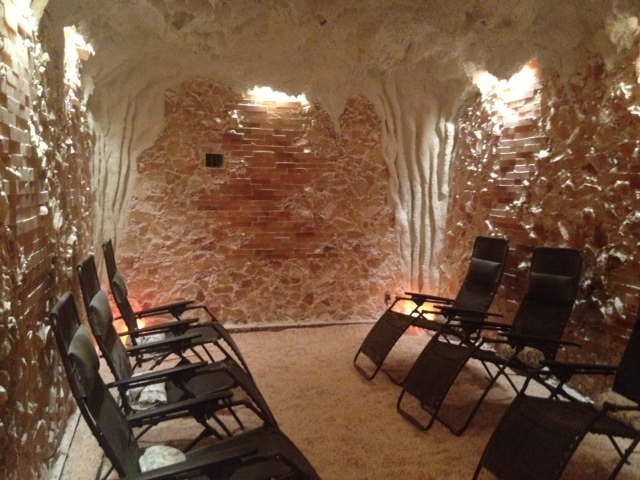 The man-made salt cave opened in July 2012 to help alleviate allergy symptoms, anxiety and other ailments. KFAI producer Katey DeCelle visited the salt cave to learn more. 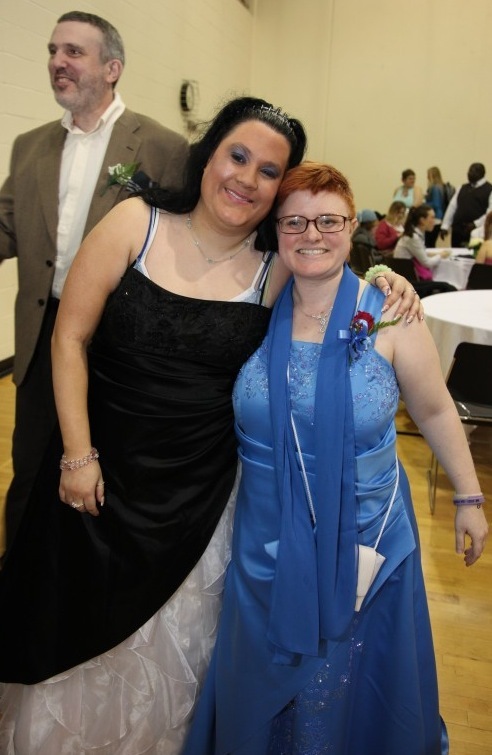 For the past 13 years, De La Salle High School in Minneapolis has hosted a Starry Night Prom–a prom for people of all ages living with disabilities. More than 1,400 guests attend, and nearly 200 students volunteer to make the Starry Night Prom a memorable spring event. KFAI’s Katey DeCelle has more. 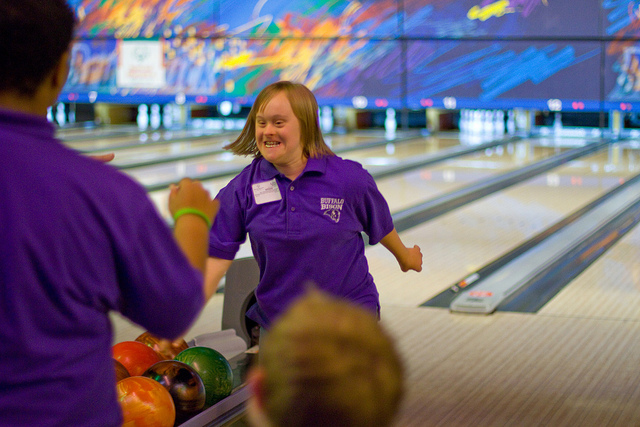 Special Olympics Minnesota provides opportunities for people with intellectual disabilities to compete in physical activities. Through training and competition, participants build strength and confidence. KFAI producer Katey DeCelle attended the annual bowling tournament to learn more. Rock of Ages is a musical therapy program and collaboration between Lifeworks–a nonprofit organization serving people with disabilities–and McNally Smith College of Music. 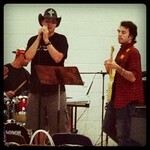 Participants are enthusiastic about expressing themselves through rock ‘n roll. Produced for KFAI by Katey DeCelle. Music making has mass appeal, but what if you couldn’t sing? Or speak? 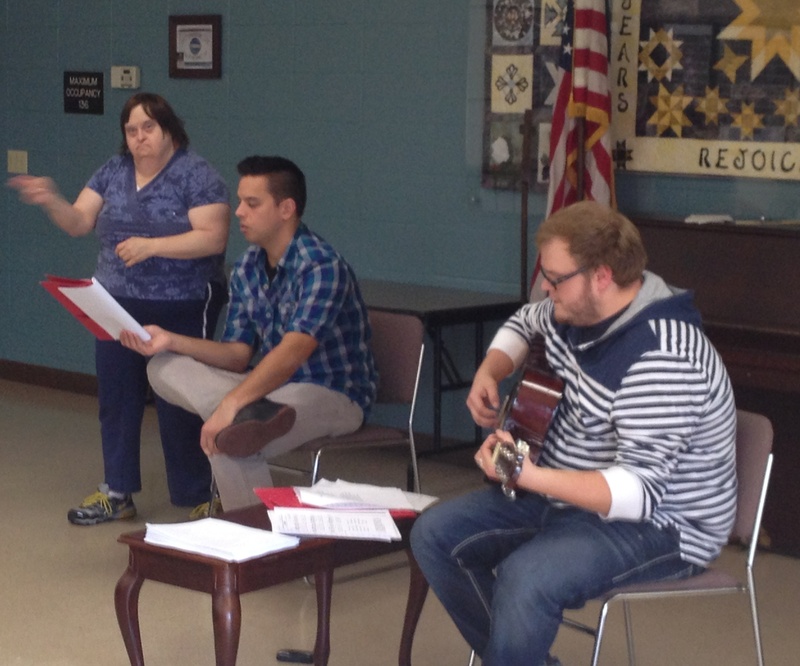 Lifeworks’ services for people with disabilities includes an innovative music therapy program with four performance bands. Band members don’t sing or play instruments, but instead use computers as assisted technology to create music. KFAI producer Katey Decelle has more. For more information visit lifeworks.org. The Joyful Noise Choir includes 19 clients from Lifeworks—a Minnesota nonprofit organization serving people with disabilities. One of four music therapy programs, the Joyful Noise Choir helps clients develop their musical abilities while learning life skills. KFAI producer Katey DeCelle has the story.